- Two outputs for different impedance of the headphone: 3.5MM and 6.35MM headphone port, can be used for a variety of headphones and earbuds. - Two kinds of operating voltage mode and three kinds of gain (0dB / 9dB /18dB) selection mode. 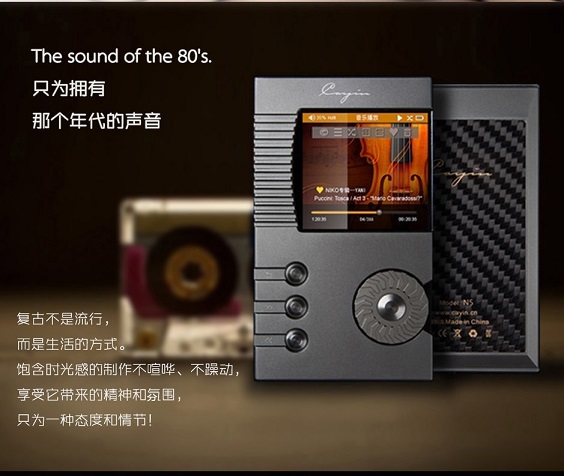 - A30 uses the high-performance TI HIFI chip OPA161, OPA2134 (changeable) and TPA6120. - Maximum output power of A30 can reach up to 1551mW * 2. - Aluminum body, each part is through high automation, high-precision machining creating (Laser engraving). Most competing products use 1x15V or etc adapter to the amplifier, this 1x15V will be convert inside the amplifier and cause noise and interference. But we use linear power adapter to provide 2x15V and 1x8V to A30, which help A30 avoid these problem. 2x15V used for high fidelity headphone amplifier circuit. 1x8V used for MCU, LED and relay. Less noise, less interference. Every sound channel of Topping NX5 use low noise HIFI Operational amplifier AD8610 of American ADI as Signal amplifier. Every channel use one piece of BUF634 as output buffer of output circuit. Following the very popular NX1 portable amplifier, Topping launch another value for money portable amplifier NX3. Internal amplifying chip using TI TPA6120A2 which is currently use in the very costly SONY’s PHA-3 which price over $1000. The Topping NX1A (NX1 upgraded version) has been designed for MP3/MP4/mobile phone/computer that can not get best effect of high impedance from the headset due to the low power. NX1A keep same circuit and component of NX1 to keep a same sound. But after modifying other part to save power, NX1A’s playback time up to 150h, that’s 50% improvement of NX1. It takes less than 3 hour to fully charge the battery. Even 5 minutes charge could provide 10 hour playback. Built-in rechargeable lithium battery, approx 150 hours playback time. ” Fluid navigation. Great built quality. Beautiful exterior. Warm and detailed sound. 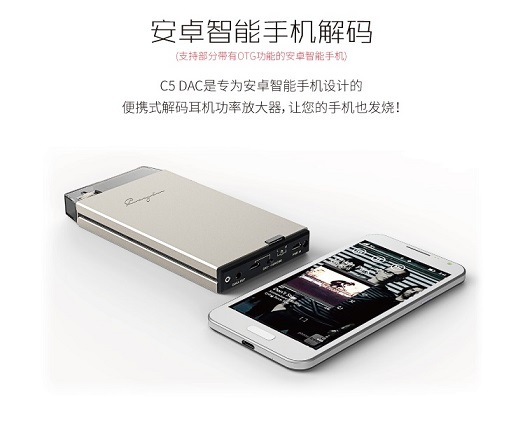 The Dual Micro SD Card Slot came in handle” – The kind of feedbacks got from many N5 owner. completed faster charging, so that the host can be a faster identification device. Very nice and warm 3 Dimension sounding and yet powerful enough to drive nearly all kind of headphone with ease. Very well review in man forum and audiophile.